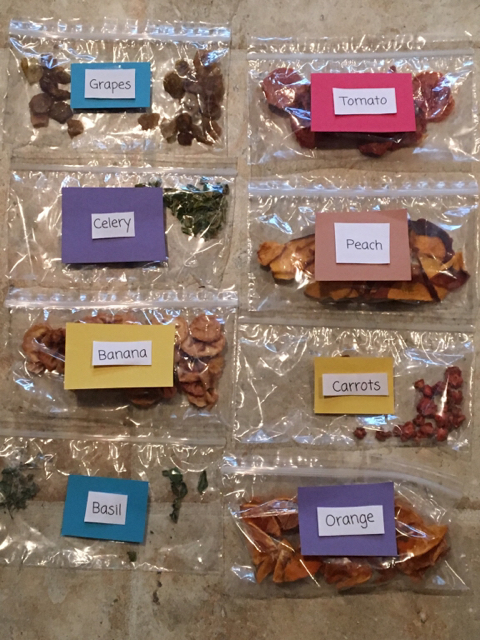 I was going to buy some food but had a dehydrator so I did my own! I blanched the vegetables and soaked the fruits in a remedy of 1/2 water 1/2 lemon juice. PinchersAndShells wrote: I'm not sure, but I know some very popular ones are Hermie's Kitchen, The Hermit Crab Patch, Crabonoticals, and Alaska Hermit. Thank you! I will look into those as well. He is so cute! He looks exactly like my crab Sheldon when he was small. Thank you for the pics! @Crabinski Thank you! I just used a fish bowl and am going to spray inside once and a while (It has easy access.) We love terriers too! She's a wire fox. Hope everyone enjoys! @AleyedtoBuggie They are definitely E's! Take advantage if you have the space! Exotics are so rare! Topic: LOTS & lots of new photos! Re: LOTS & lots of new photos! @Marandashermies Your crabs are amazing! I love all the coloring! Where did you get them all?